A Niagara-area police officer has been charged with attempted murder, after another officer was shot at a rural crossroads in November. Sgt. Shane Donovan of the Niagara Regional Police (NRPS) also faces charges of aggravated assault and assault with a weapon. 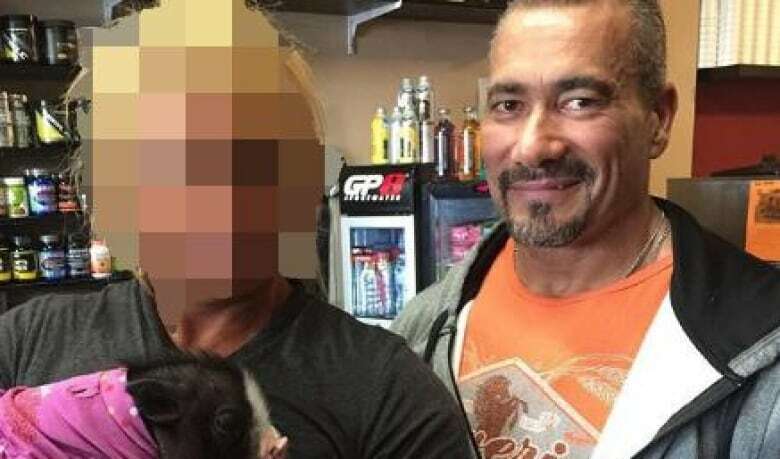 Ontario’s Special Investigations Unit (SIU) laid the charges Thursday, four months after a puzzling and high-profile shooting in rural Pelham, Ont., a community about 20 kilometres east of Niagara Falls. Donovan and Const. Nathan Parker were among a group of officers who, on Nov. 29, 2018, were investigating a collision from a few days before, around Roland Road and Effingham Street. Donovan is alleged to have fired his weapon multiple times. Parker, 52, was seriously injured and airlifted to Hamilton General Hospital, the SIU said. The reason for the shooting is still unclear. Parker is a 28-year veteran of the force, according to the NRPS. In that time, he has reportedly faced multiple disciplinary hearings under the Police Services Act. According to local media, including the St. Catharines Standard and the Welland Tribune, he pleaded guilty in 2015 to discreditable conduct and unnecessary use of force against a prisoner and was docked 120 hours pay. NRPS Chief Bryan MacCulloch, said the shooting has had “a tremendous impact on our community and our members. “At this time, we must respect the judicial process and allow this matter to continue to unfold before the courts,” he said in a statement on Thursday. Donovan is set to appear before a St. Catharines court on April 18, the SIU said.